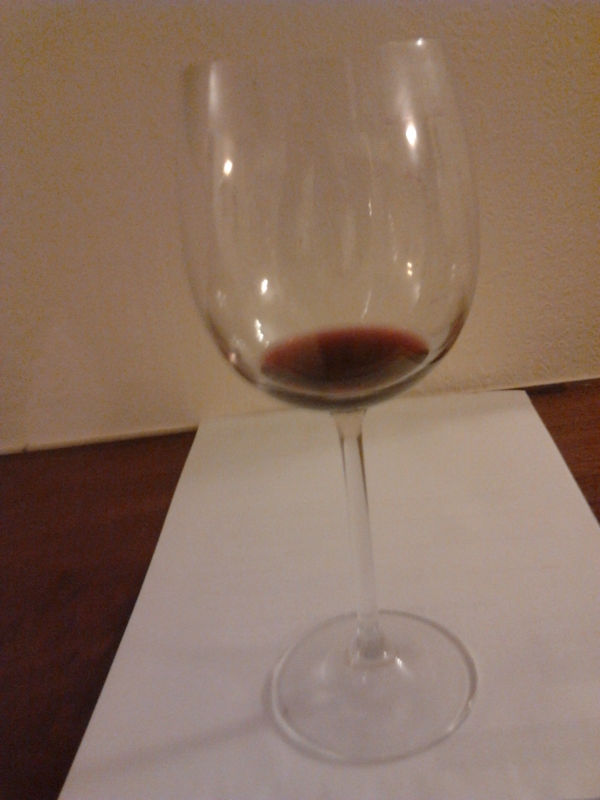 An almost empty wine glass – not the way I usually head my Bristol Wine Blog! – but that was my first thought when I read recent newspaper reports that a global wine shortage is in prospect. Research carried out by Morgan Stanley suggests that wine lovers worldwide will soon be drinking more wine each year than is produced, resulting in shortages. They blame increased wine consumption, particularly in China and the United States, coupled with some poor harvests in several of the major wine producing countries in 2012 and 2013. Just 10 years ago, things were very different. Over 7000 million bottles of wine a year were remaining unsold. Not surprisingly, producers cut back in an attempt to shift their surplus stock and some growers would have decided that their vineyards just weren’t economic any longer. As a result, output fell by almost 10% – and that was before the poor weather that has reduced crops in many parts of Europe this year and last. At the same time, demand for wine in China has risen at a remarkable rate, quadrupling in just the last 5 years (albeit from quite a low starting point) – a trend that is almost certain to continue. And in the United States, too, wine drinking is becoming much more widespread. But, read on! Things are not as bad as the headline would lead you to believe – are they ever? There may be a few short-term problems as the historic surpluses disappear and we depend more on wines from the 2012 and 2013 vintages; prices are almost certain to rise a little. But those two poor years are very much the exception. If the weather in 2014 is better and normal levels of production resume across Europe and countries like South Africa and Chile continue to plant new vineyards, we’ll very soon forget any talk of a shortage. And I’ve only mentioned China in terms of the population consuming rapidly increasing amounts of wine. The country is also becoming a very significant producer. Indeed from almost nothing 20 years ago, China is now thought to be No5 in the world. Not much is seen outside China yet, but, within the next few years, I expect that to change. So, yes, we may find some of our favourite wines missing from the shelves for a little while; personally, I’d take that as an opportunity to try something different. But longer term, I see a rosier picture: my wine glass being half full – at least!